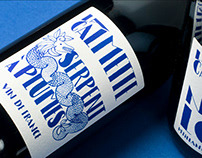 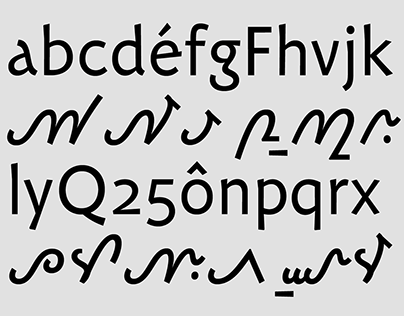 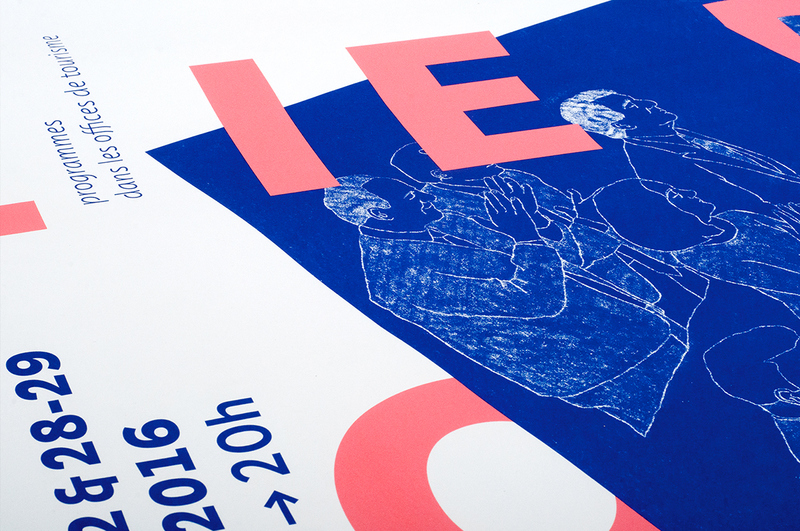 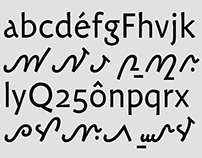 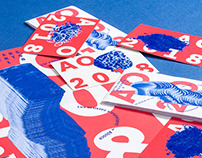 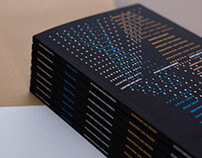 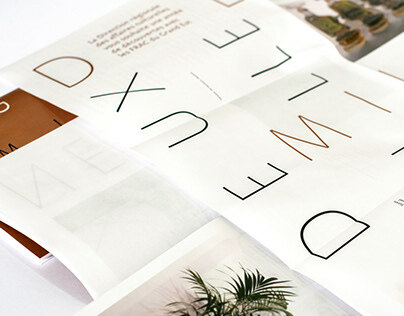 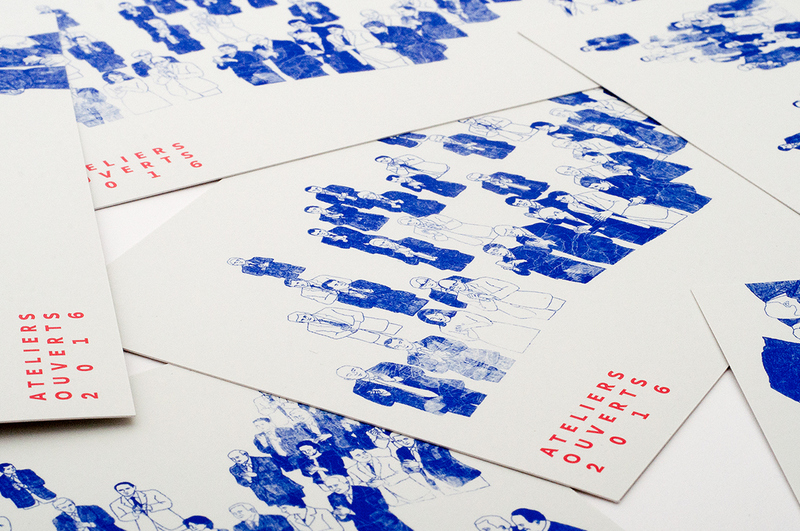 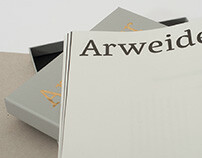 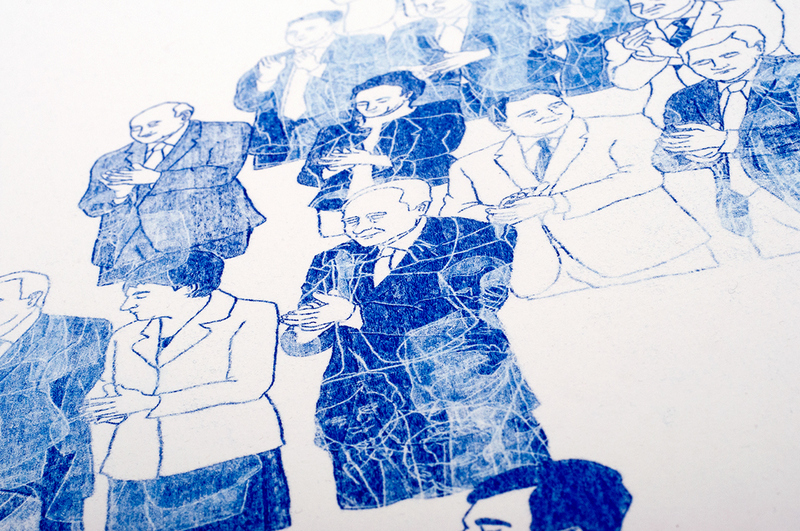 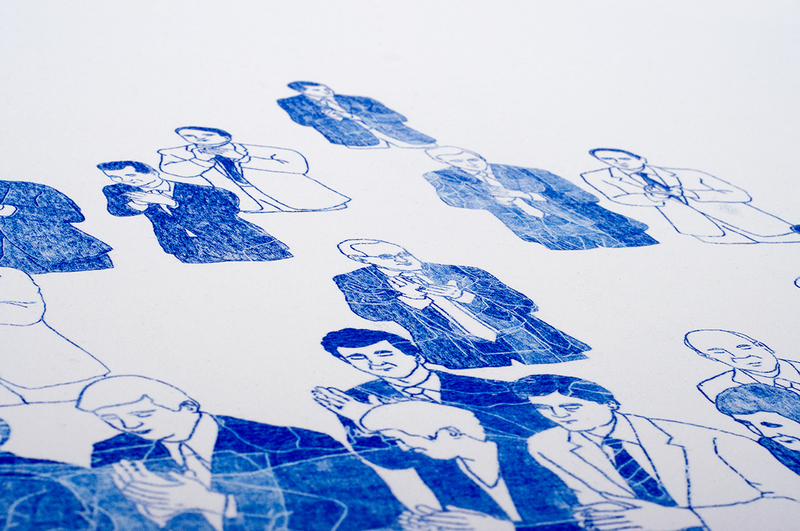 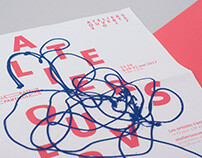 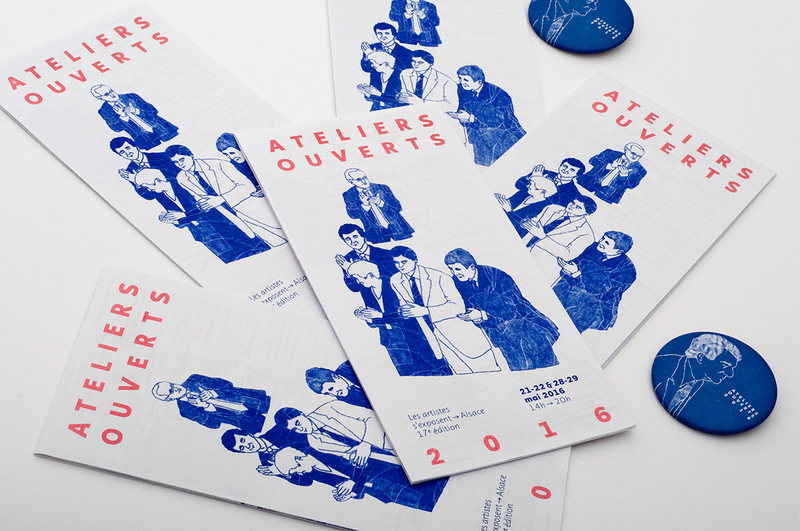 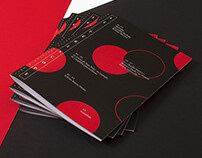 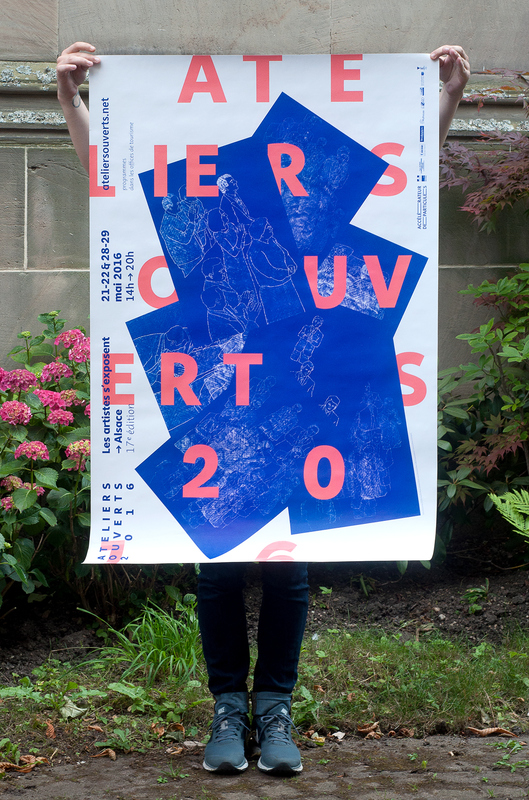 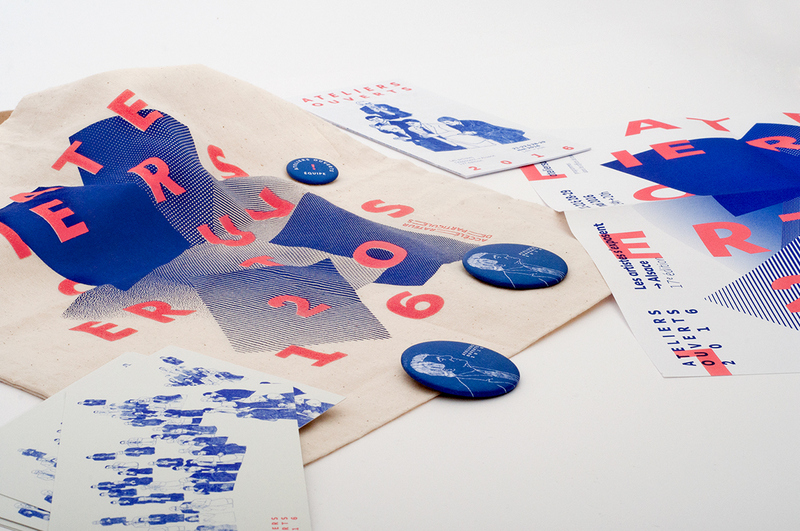 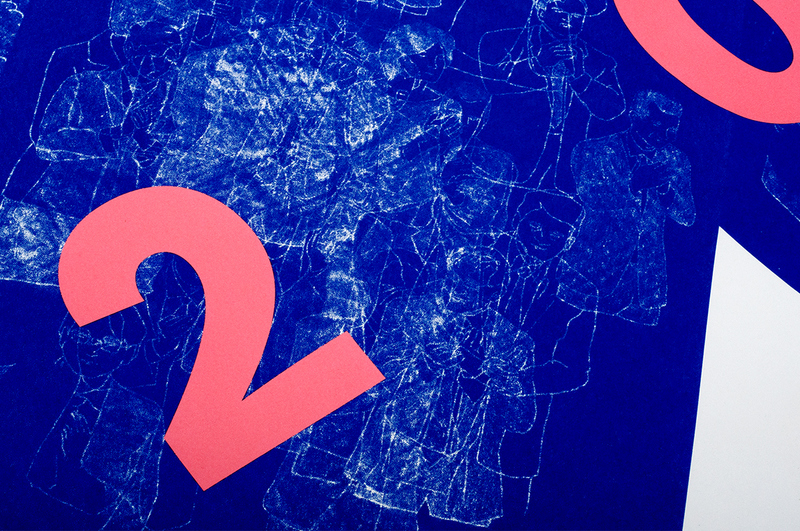 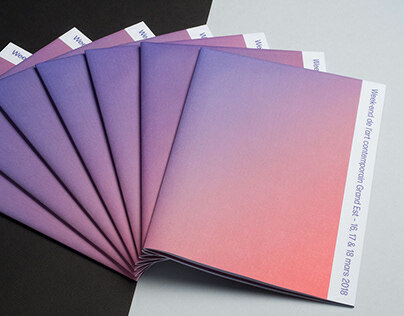 At the invitation of Accélérateur de Particules, the entire communication for Ateliers ouverts 2016 was designed by Nouvelle étiquette. We relied on the Julie's artistic work to propose communication documents that display the same degree of plasticity as the works of the participating artists. 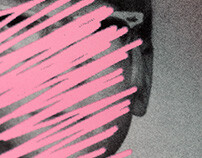 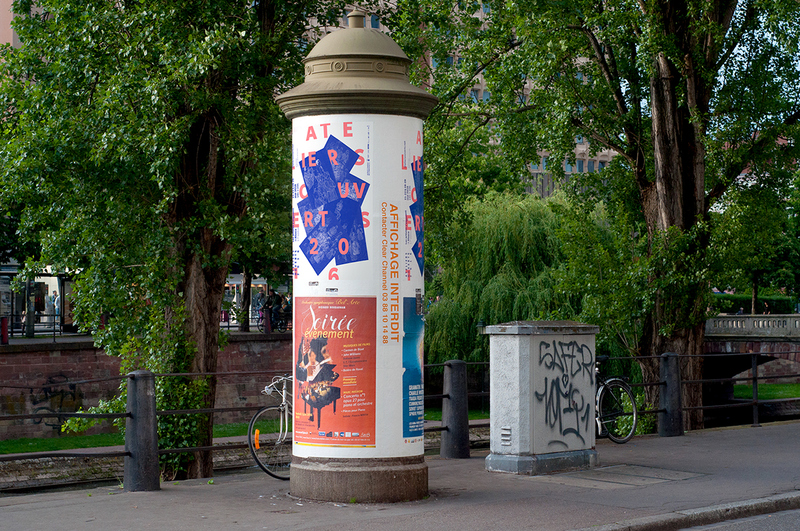 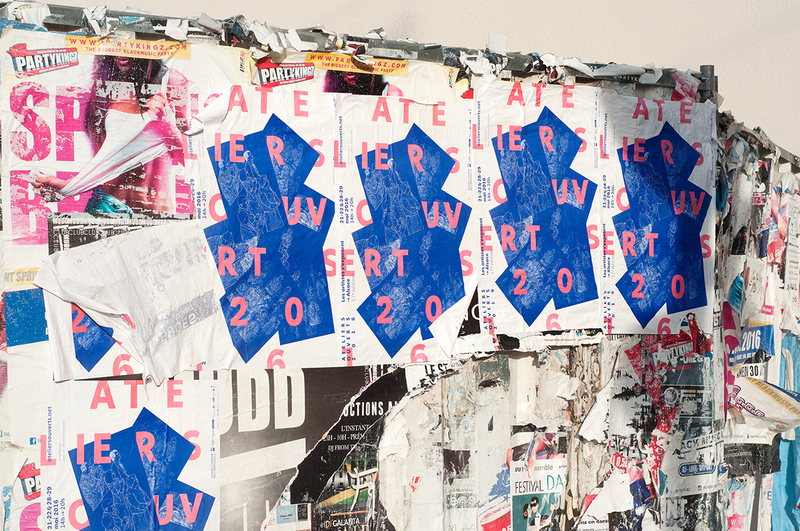 Three graphics axes emerge from this experiment: the poster is like a plastic proposal in itself; the drawing's status is exceeded and questioned throughout the variations and each support is a visual way to attract the attention of passersby.